2nd years – more training available in TT! Formatting your in text citations, footnotes and bibliography correctly for your thesis or publication is a chore. Reference management software makes it easier and saves you time. This introductory session gives an overview of how reference management works, explores the pros and cons of a wide range of software packages and gives you the opportunity to try out five different packages (RefWorks, EndNote, Zotero, Mendeley and Papers) so that you can work out which one is best for you. Places are still available for 2nd year Historians on the Research Skills for your Thesis course! 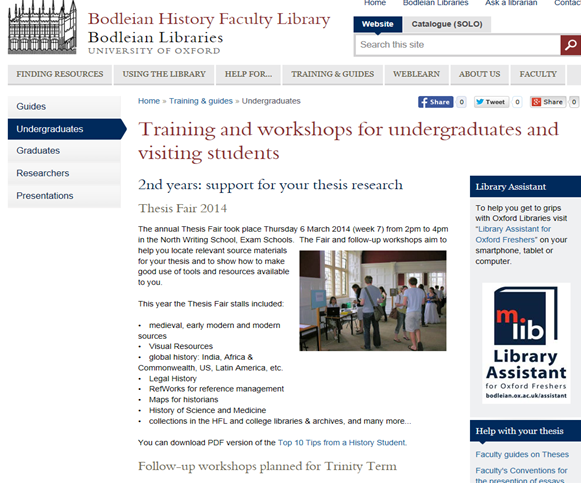 Are you preparing for researching your thesis over the summer months? Get a head start on the skills you need to make the best use of your time! This 2-hour session is designed to equip students working on their dissertation with the key information skills in order to make best use of electronic information and discovery resources. A range of databases, e-journals and web portals will be explored as well as advanced features in SOLO and tools for literature searches. Hands-on practise time will be offered. If you’re an Oxford student writing your thesis on an American topic in History or Politics, and are thinking about travelling to conduct primary source research in the United States, you might like to consider applying for a travel award from the Rothermere American Institute. Full details of the awards and how to apply may be found on the RAI website. The deadline for submission of applications is 12 noon on Friday 12th June. Do you have right research and information skills for your undergraduate thesis? Let the libraries help you on your way! Second year undergraduate historians currently working towards their theses are encouraged to attend the following training sessions for Trinity Term. They will provide you with valuable information and support which will stand you in good stead for your research, now and in the future. Aside from highlighting some of the key resources available locally, these sessions will also provide opportunities for refreshing and upgrading information searching skills. There will be chances to explore databases, e-journals and web portals, along with advanced searching in SOLO and the benefits of using reference managing databases such as RefWorks to help you with your citations during dissertation research. Staff will be on hand to provide step-by-step demonstrations as well as hands-on time in most sessions. Further details and booking information can be found via the HFL website. Isabel Holowaty, Bodleian History Librarian is happy to discuss what sources and literature searching tools are best suited to anybody studying British and Western European history. 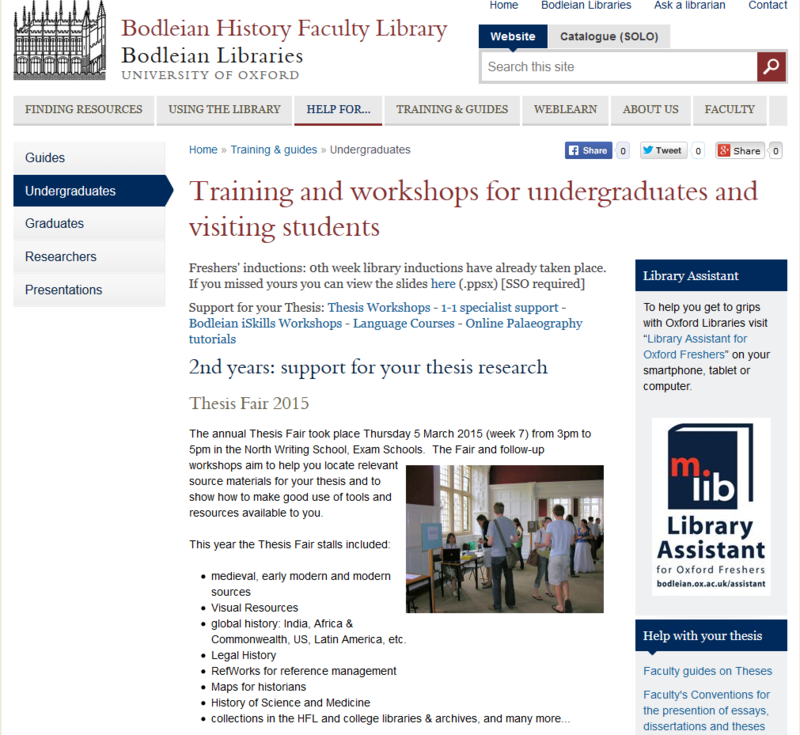 Email her at isabel.holowaty@bodleian.ox.ac.uk to arrange a one-to-one session. If you are studying history outside Britain and Western Europe, you can find your subject specialist here. Do you have the right language skills for your chosen subject? The Language Centre has a lot to offer for historians wishing to upgrade their language skills or simply to start learning a language. More on this. Do you know where to find past History UG thesis? Are you preparing to write your UG history thesis? A selection of past Oxford undergraduate history theses are held in the Upper Camera Office where you can request to view them. Search “Final Honour School of Modern History: undergraduate thesis” in SOLO. Next week is Thesis Week! The Thesis Fair aims to help you locate relevant source materials for your thesis and to show how to make good use of tools and resources available to you. global history: India, Africa & Commonwealth, US, Latin America, etc. 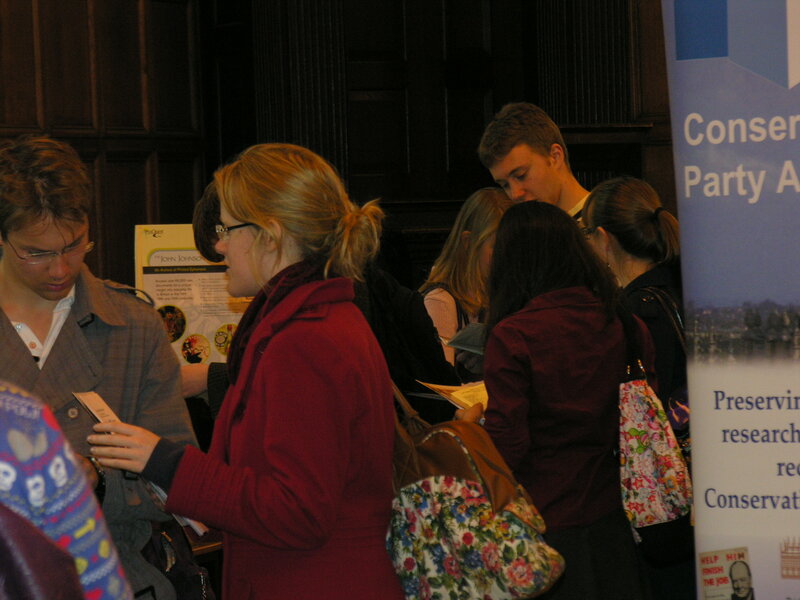 Come along and speak to experts or make an appointment with them. It’s a great opportunity to browse at your leisure, explore sources you thought existed and network with others. Did you know that Oxford has one of the best collections for US History in the UK? Looking for a topic for your thesis? Want to meet an expert? A session introducing information sources for the study of colonial America and US history up to 1990. Starting with finding tools to locate material, examples of source materials will then be shown including archival, microform, printed/online collections and useful web portals and audiovisual collections. Are you using microform collections and really wished you can take the images away as PDFs? 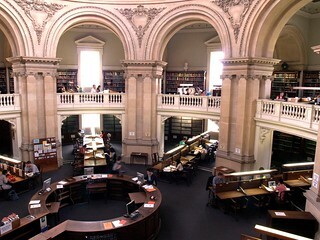 Then make your way to the Upper Reading Room, Old Bodleian Library! 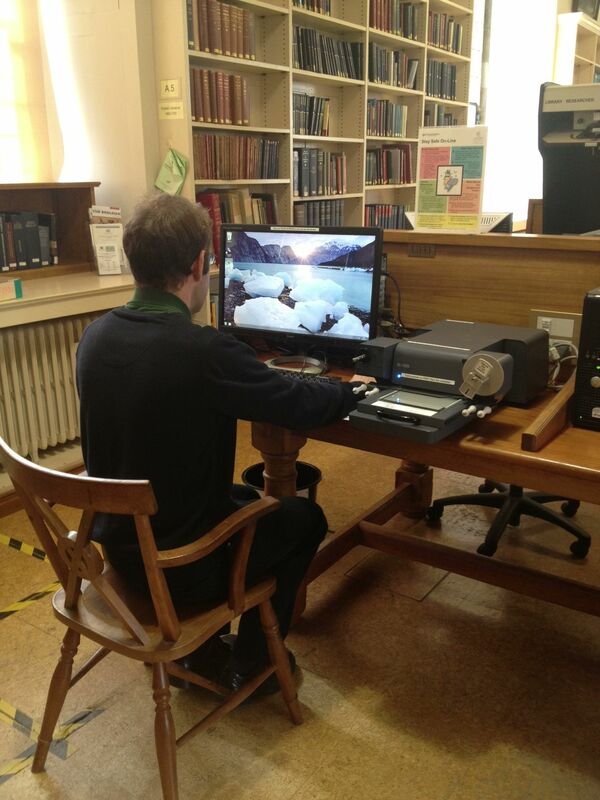 In URR, you can now use a new Digital Microfilm Scanner which reads microfilms, microfiche and microcards and makes digital copies which can be saved as PDFs. It is not currently possible to print directly from the scanner, but the images can be saved onto a USB drive for transfer to a laptop or another library computer and from there printed via PCAS. You can manipulate the images to some extent (switch negatives to positives, etc.) and you can zoom and resize to your liking. A guide to how to use the scanner and its various functions is available with the equipment. Currently access is based on first-come, first-serve. The Vere Harmsworth Library already has this new and wonderful technology so from SOLO you can order microform collections to either the Upper Reading Room or the VHL. 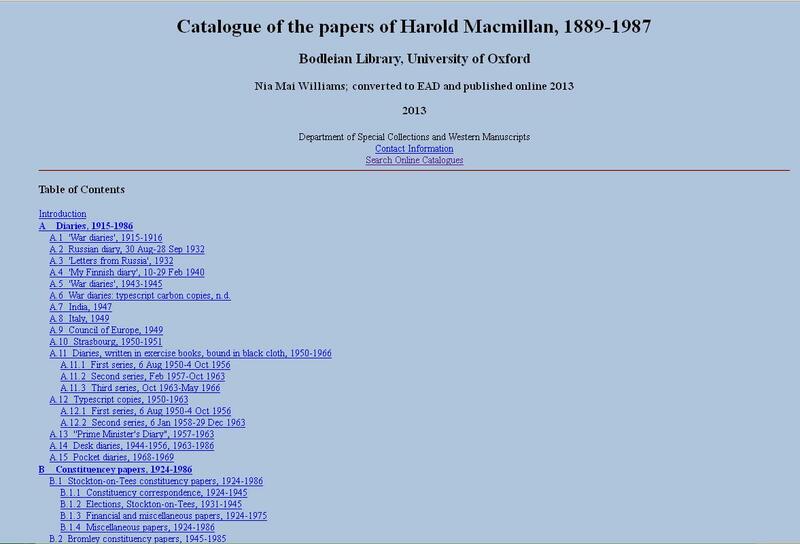 What microfilm collections are held in the Bodleian Library? Contains 5,000 pamphlets in German and Latin, printed 1501-1530 within the Holy Roman Empire and in libraries, museums and archives of West Germany and West Berlin. Annual registers at BOD 25821 e. 63 and at BOD 25821 e. 64; Bibliographie der Flugschriften des 16. Jahrhunderts, Part i, Hans-Joachim Köhler (Tübingen, 1991-) accompanies this series. See also http://www.bsb-muenchen.de/mikro/litup396.htm for guidance on using this set. Online index. Continues the previous collection and contains 3,666 pamphlets. Particularly good for events such as anti-papist movement, persecution of Jews and Witches and religious and political upheaval following the Reformation. Each year’s instalment consists of microfiches in binder with a guide and annual register. Accompanied by Archives of the British Labour Party, 1873-1973: a detailed guide to the microform collections (Reading, 1990). Includes materials, assembled from private collections, which detail the attempts of the German clergy to maintain a separate identity under the Third Reich. These materials document two struggles: that of the evangelical church against the Nazi attempt to impose a unified Reichskirche; and the struggle within the church to establish and define its own development and structure while under siege. The collection includes books, periodicals, pamphlets, correspondence, reports, memoranda and manuscripts. Most of this material originated in the Bekennende Kirche, but there is also coverage of the Roman Catholic Church, the National Socialists and their various subsections, as well as other German and British Christian churches. Also included are unique manuscripts describing the precarious situation of the pastors, bishops, religious publishers and printers whose lives and livelihoods were threatened by the Third Reich. There are lists of pastors who were imprisoned or suspended from duty, press service reports and banned literature. Section 1. Newspapers / editor, Hugh Gough — section 2. Memoirs and autobiographies / editor, Colin Lucas — section 3. Basic printed collections / editor, Colin Lucas — section 4. Bibliographical and research tools — section 5. The Pre-revolutionary debate / editor, Jeremy Popkin — section 6. Political themes / editor, Alison Patrick … [et al.] — section 7. Resistances to the Revolution / editors, Colin Lucas [and] Roger Dupuy — section 8. Religion / editor, Timothy Tackett — section 9. The reorganization of society / editors, Isser Woloch … [et al.] — section 10. The economy / editors, Colin Lucas … [et al.] — section 11. 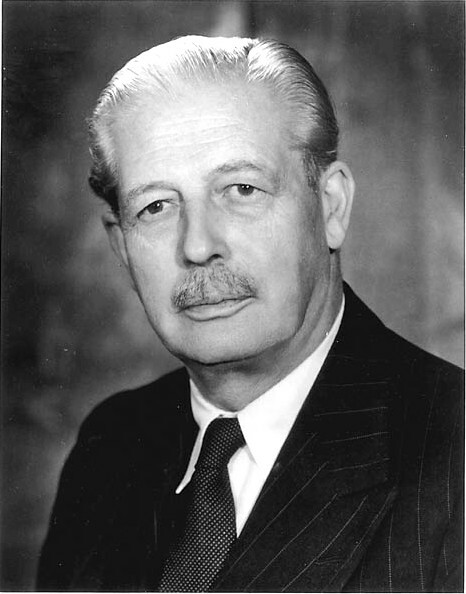 War and colonies / editors, Jean-Paul Bertaud … [et al.] — section 12. Culture / editor, James Leith. A research collection which constitutes the sum of the French press that actually reached Britain during the Occupation of 1940-44. It is the record of what was known by the British about the hearts and minds of the French people at the most dramatic period of their shared history. This collection offers the complete French holdings of the British Library, acquired through a variety of intelligence, clandestine and neutral sources, offering as full a view of life during the War as was possible at the time.